Congrats to Red Sox hitting coach Dave Magadan, who was selected to the College Baseball Hall of Fame. Magadan starred at Alabama from 1981-1983. He was Baseball America’s Player of the Year and won the Golden Spikes Award ion 1983. He hit a ridiculous .439 in his career with 188 RBI over 162 games. 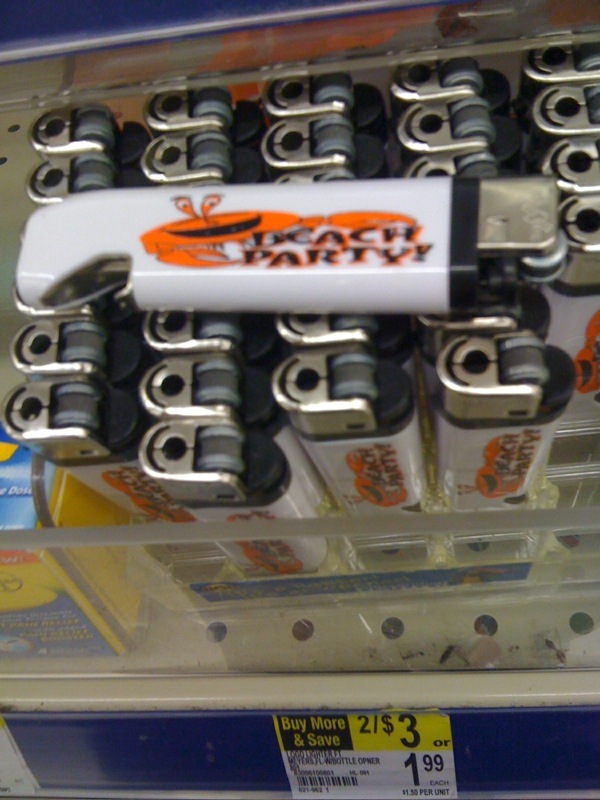 It’s a combination lighter and bottle opener. This is the height of Florida sophistication, an item that can almost simultaneously light a Marlboro and open a Budweiser. The scary thing was they had sold about 10 of them. Thanks for reading the Sox coverage today. We’ll be back with more tomorrow.